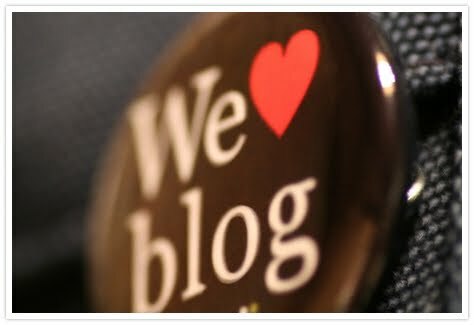 As promised - these blogs are now featured in the blog directory for a whole months. The selection of winning blogs wasn’t easy, since the number of nominated blogs with relevant blog posts was impressive - and there's the list. Thank you everyone, and congrats to above mentioned blog authors! @Tonja, this FAQ answer might help with your question about showing different blogs in the widget. Besides, please note that views are static in case of un-reviewed and rejected blogs. Feel free to drop us a line via email should you need a more specific answer related with one of your blogs. Богатства вам и Процветания во всех ваших делах!!!! Thank you for the notice on my blog post A Day For Love. It is great to get the nod. Look like the issues I was having commenting have been taken care of.